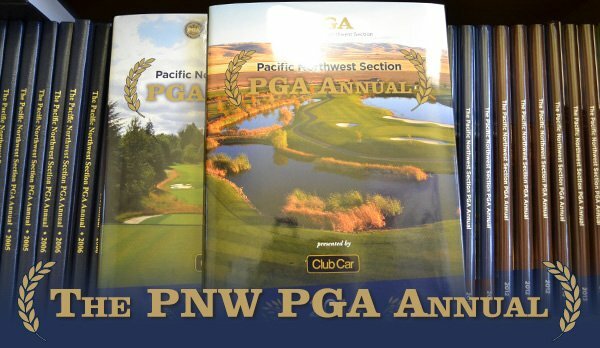 Record your club’s champions alongside those of the PNW PGA and Pacific Northwest amateur association champions! With your listing fee of $200, we will publish your club name and logo, head PGA professional, club officials and club champions. We will also include up to two photos – what a great way to honor your Men’s Club and Women’s Club champions! Also consider including your Junior champions.